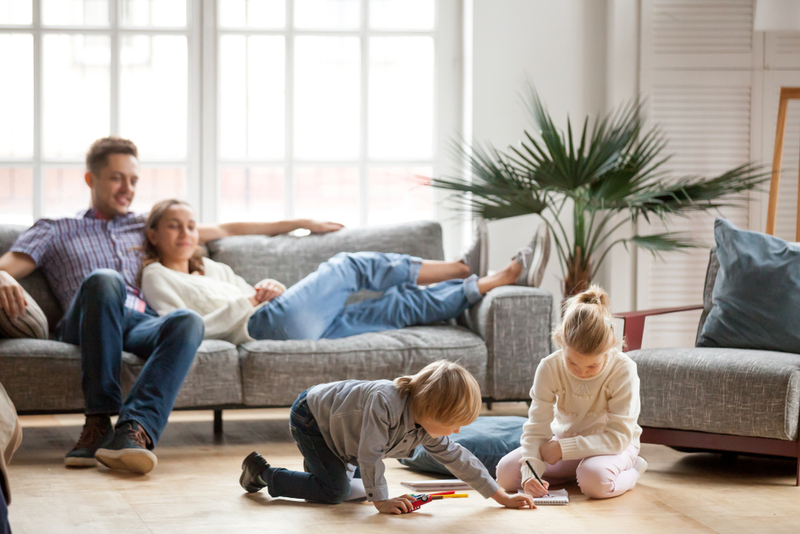 Whether the temperature is climbing into the 90’s or dropping into the 30’s, a working heating and air conditioning unit is an absolute necessity for your home comfort. If your heating and air conditioning unit breaks in the middle of the night, on a Sunday, or even a holiday, At Your Service is here to help. 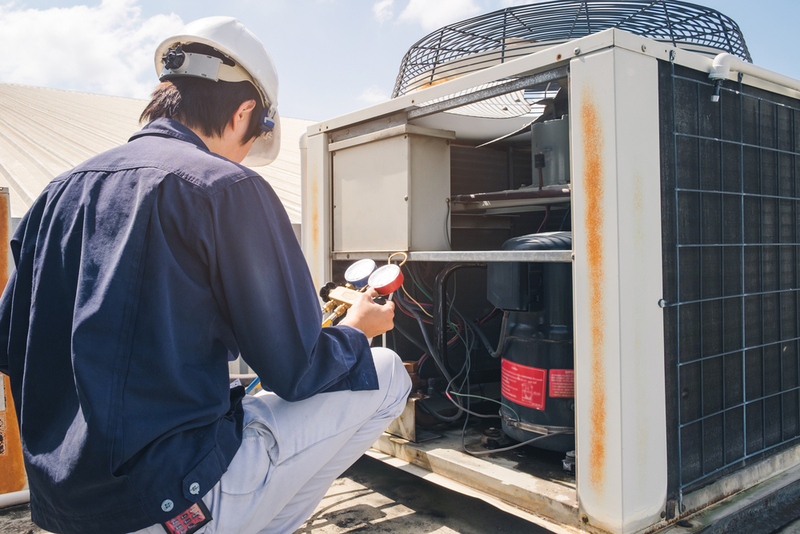 We’ve been serving our friends and neighbors in Spartanburg County since 1999, and we understand how important it is to get your heating and air conditioning unit working again fast. We service all brands and our highly skilled technicians are available 24/7, 365 days a year. Why Choose At Your Service for Heating and AC Repairs? We offer emergency repair 24 hours a day, 365 days a year. 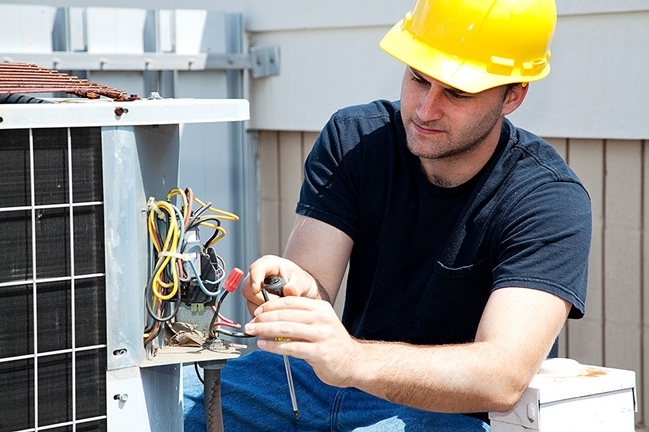 Our HVAC technicians are NATE certified, licensed, bonded and insured. We are a proud member of the Better Business Bureau with an A+ Rating. At Your Service Heating & Air services all brands and can handle most all warranty parts for you as well. Brands include Trane, Armstrong, Lennox, Carrier, Goodman and American Standard. To learn more about our services and how we can help you, contact us at (864) 587-1400 or book an appointment with a member of our team.